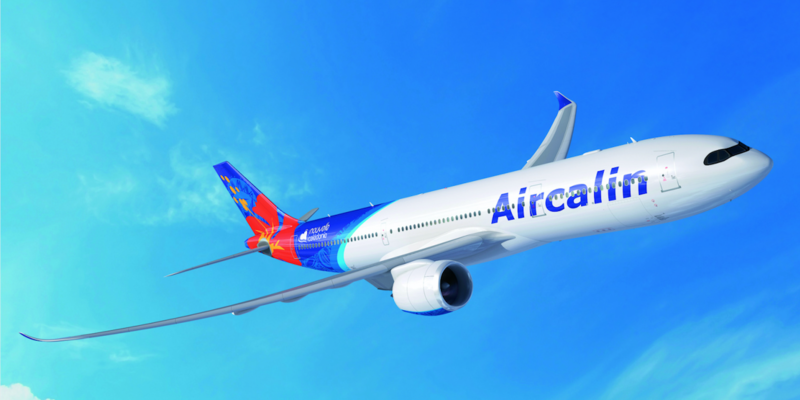 Aircalin, an airline based in the French territory of New Caledonia in the south-west Pacific, has partnered with SITAONAIR to fit the Internet ONAIR inflight connectivity system to its fleet. The system is powered by GX Aviation, Inmarsat’s Ka-band satellite network. This deal is part of the airline’s ‘Aircalin 2021’ strategic development program that will see its fleet renewed with A330-900s and A320neos within the next three years, as well as adding more flights and destinations. “Our passengers are increasingly demanding ‘at home’ internet capability during flights, so that they can carry on with their digital lives without interruption,” commented Aircalin’s CEO, Didier Tappero.